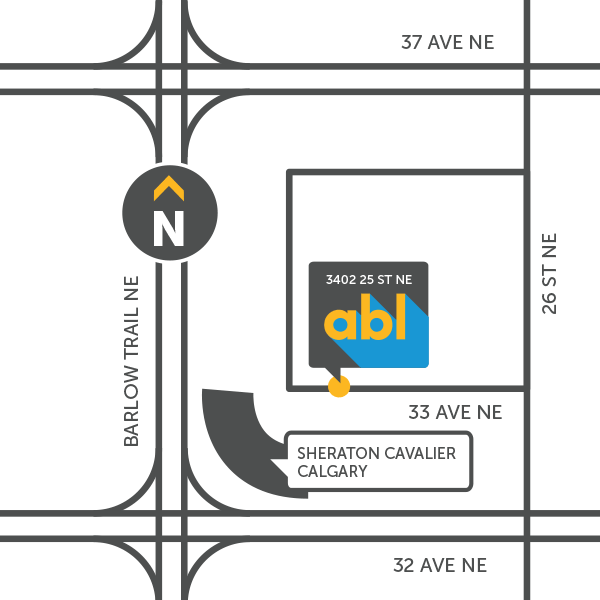 ABL Imaging Group has been transforming commercial and retail environments in Western Canada for over 30 years. 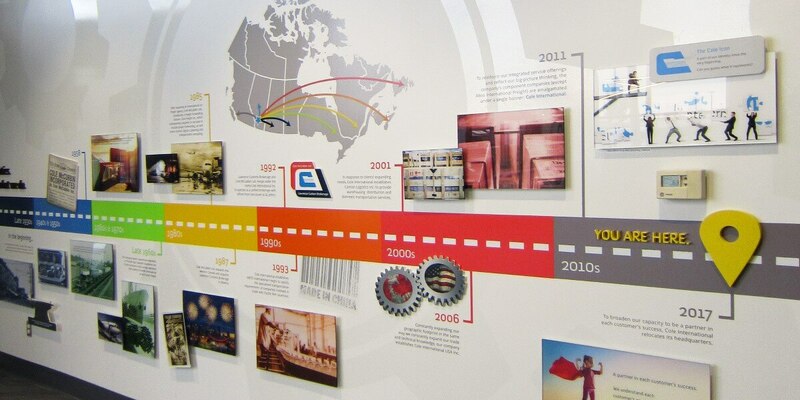 Through our collaborative approach with our clients, innovative display and graphic solutions continue to evolve. Our passion lies not only in creating the highest quality graphics... but exceeding our clients expectations in the process. 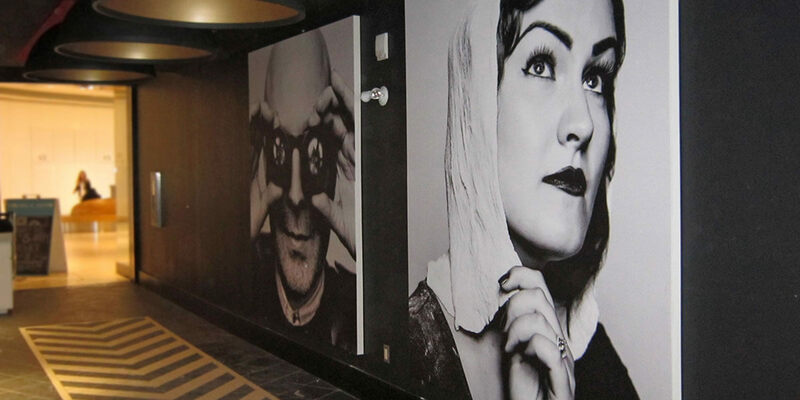 Combine the most advanced imaging and finishing technology with our expert application techniques and the results are products and services that continue to impress. 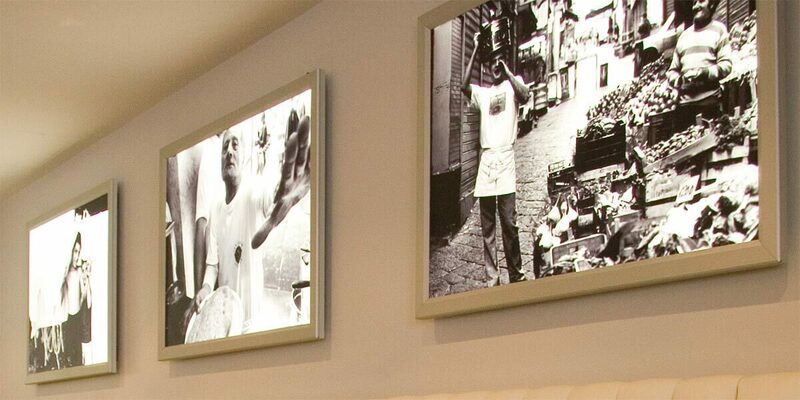 From traditional film output to the ever changing world of digital printing, ABL Imaging Group has been at the forefront through it all. The vision of our clients will continue to fuel change... and we will embrace the future with our unique perspective to create more IncomparABLe Imaging Solutions!